This past month has been theater going, as promised. I’ve been to four movies in as many weeks, which is twice as many as I usually attend in a full year. First up was Ender’s Game. Since I’d recently read the novel—as well as Ender’s Shadow—the storyline was a bit disappointing. Chop and hack galore. But the actors were great and it was visually impressive, as well as moving. My eyes were moist once, maybe twice. I think I hid it well. 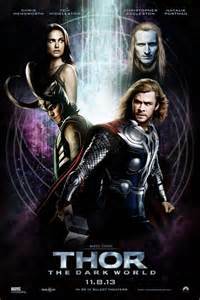 Thor: The Dark World was epic! I’d waited almost two decades for Thor on the big screen, and all the movies featuring him have been awesome, but this one was fabulous. I cried once, and my husband didn’t tease me about it until afterwards. 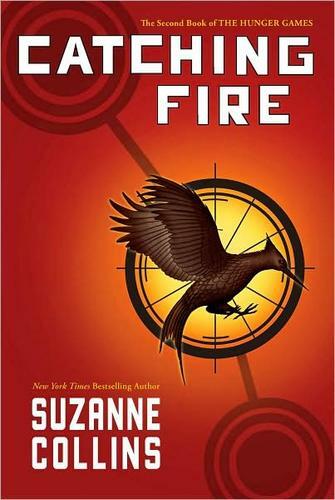 The Hunger Games: Catching Fire was amazing. I went to this one alone and used my hoodie sleeve to wipe the tears running down my face more times than I can count. Frozen was our Tuesday bargain today. I took two out of the three kidlets and we had the theater to ourselves, which is always good. My teen with autism isn’t the most quiet movie watcher and the little princess switched seats often. I was moved to tears during the “Let it Go” musical scene, even while the youngest was climbing around my lap. I’m sure I’ll shed more tears when I make it to The Book Thief, and probably for The Hobbit: Desolation of Smaug. That should hold me over through New Year’s. Have you enjoyed any of the new releases? Do you cry during movies? Please tell me I’m not alone. I don’t usually review books but once upon a time I listed them here and wrote a blurb about each one. Scaling down was the best option for me a few years back, but if you’re interested in what I’m reading, you can track them on Facebook. It’s not as visually pleasing but I update whenever I start something new. That being said, I’m not going to post a book review, rather praise a novel’s introduction. Yep, the introduction. Though from what I’ve read so far, the book is good, too. 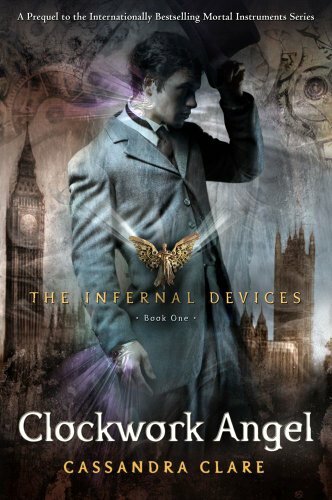 The fastest way to bump a book up on my TBR (to be read) pile is to release a movie. 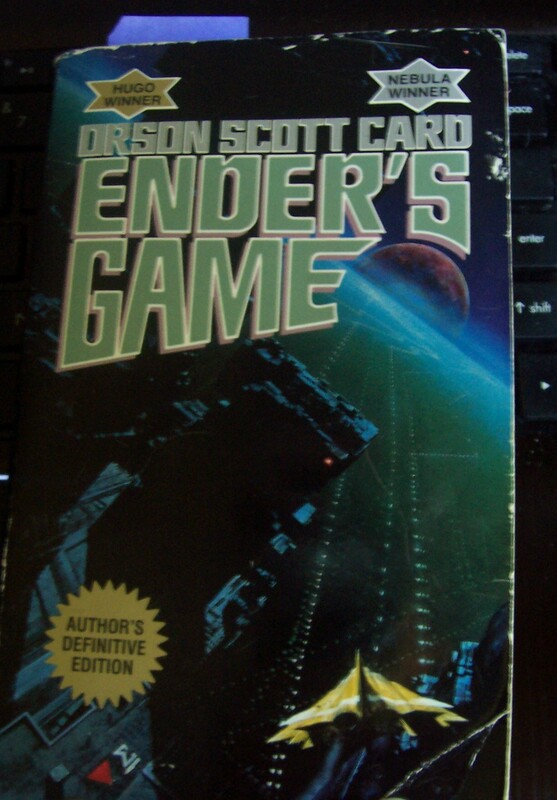 ENDER’S GAME by Orson Scott Card has been on my “pile” for at least a decade. (The pile is too big to stack: I have books on random shelves around the house plus a list of books to get—at some point—from the library or at the bookstore.) This November is gonna rock in theaters! I might go to the movies twice a year, but with THOR: THE DARK WORLD, CATCHING FIRE, THE BOOK THIEF, and ENDER’S GAME all releasing in November, I might be going weekly. I used to collect THOR comic books (still have them), I’ve read The Hunger Games series as well as The Book Thief, and now I’m into Ender’s Game. The old paperback that’s been around the house for YEARS. Two nights ago, I started Ender’s journey from the beginning. I read books from beginning to end, from copyright page all the way through the dedication and to the author’s biography at the end. I love introductions and author’s notes and the introduction to the “Author’s Definitive Edition” of Ender’s Game published in 1991 was no let down. Orson Scott Card imparted reader/writer wisdom in a way that everyone can understand. 1. A writer is always developing. 3. Truth in fiction is what the reader learns about themselves while reading the story. 4. Writers bring the tools; the readers build the story in their own minds. If you’re an avid reader or a writer—of any genre—I recommend tracking down a copy with the introduction and read it for yourself. It made me want to rush out and tackle my literary dreams as well as lose myself in a great book.